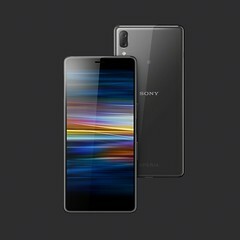 MWC, Barcelona, 25th February 2019, Sony today announced Xperia L3 – adding a new entry model to its portfolio of entertainment-focused smartphones. “Xperia L3 further improves on giving our customers what they want with all day entertainment. 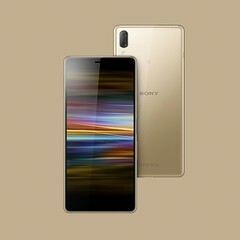 L3’s 18:9 display coupled with a long-lasting battery that will easily see you through the day means our users can do more of what they love.” said Tatsuya Tsuzuki, Product Planner at Sony Mobile. 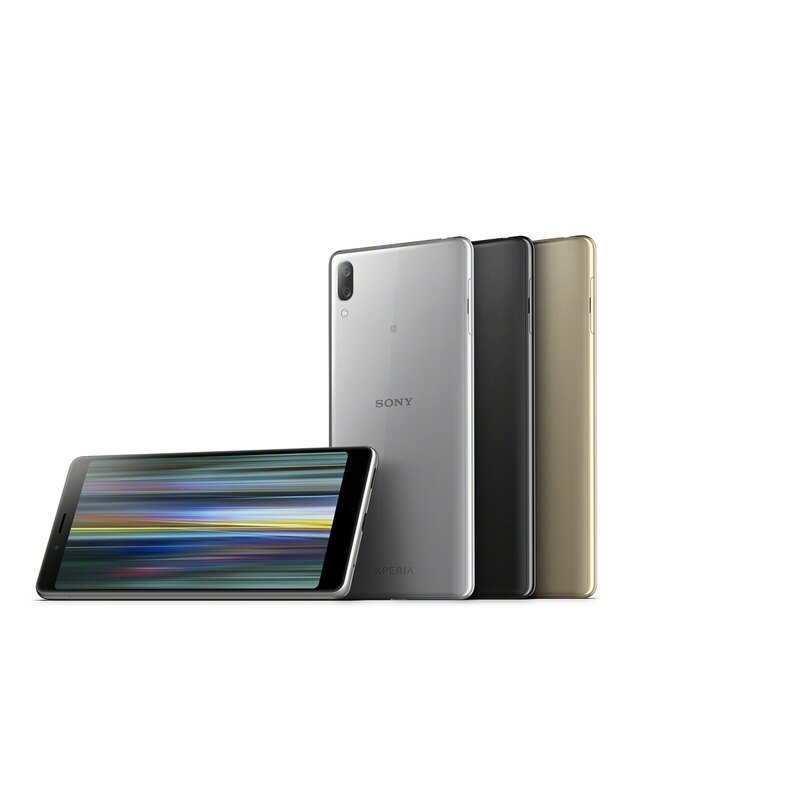 Xperia L3 features a sleek 18:9 display ratio for a large display that looks and feels great in your hand. The durable 5.7” HD+ display allows you to see content in clear detail, bringing your entertainment to life. Not only does L3 have a beautiful glossy finish, but it’s built to last with Corning® Gorilla® Glass 5 helping to protect against accidental drops. 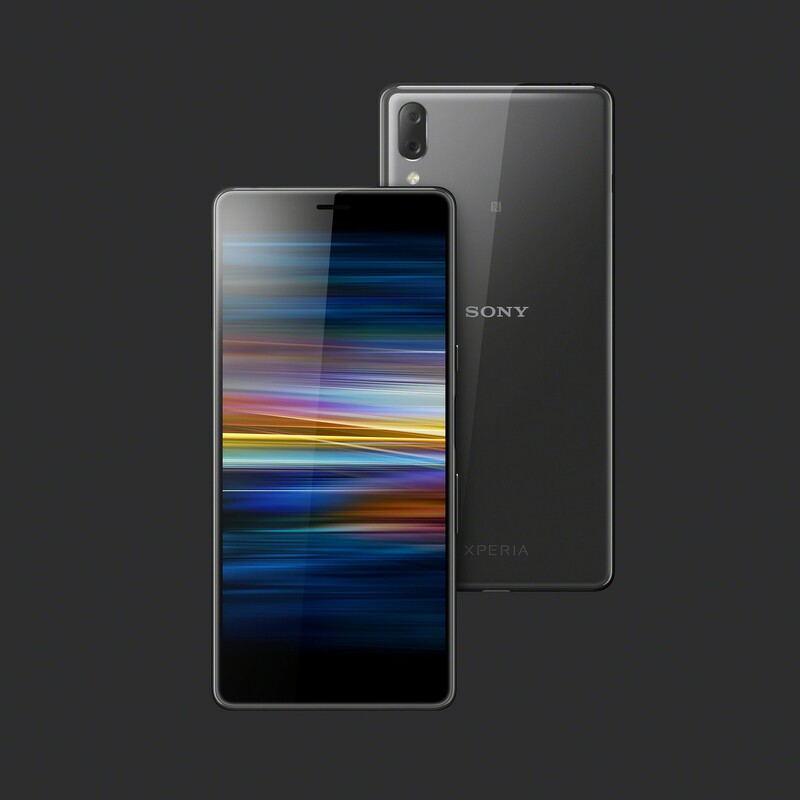 Xperia L3 is the first product in the L series to feature a dual camera, 13MP and 2MP, so you can capture high quality, creative photos with beautiful Bokeh effect. Xperia L3’s 8MP front camera is the ideal selfie camera with Portrait selfie mode which includes a range of beauty effects, Soft skin, Skin brightness, Sharp face, as well as Bokeh effect which defocusses the background allowing your selfie to have the ‘wow’ factor. L3 also has a display flash allowing you to take the perfect selfie, even in low-light conditions. The high-capacity 3,300mAh battery, powered by the MediaTek Helio P22 (MT6762) chipset, will easily see you through a busy day, allowing you to do more of what you love for longer. 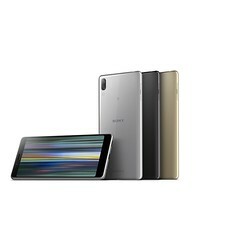 Sony’s Xperia Adaptive Charging monitors your phone as it charges, ensuring that the battery isn’t overworked and stays healthy for longer. L3 is also compatible with USB Power Delivery charging meaning you can charge your phone for just a few minutes and get hours of use. New open-ear Bluetooth® stereo headset, SBH82D, launches alongside Xperia L3 in Black, Grey and Blue to complement each device colour. Lightweight, compact and foldable, the wireless behind-the-neck design is shaped for comfortable, all-day listening. SBH82D applies the same inner structure to Xperia Ear Duo which allows users to listen to their favourite music while being able to hear the surroundings thanks to the open-ear style design. SBH82D also features voice assistant functions from Google™ and Apple, as well as hands-free talk. SBH82D is available in select markets from May 2019. 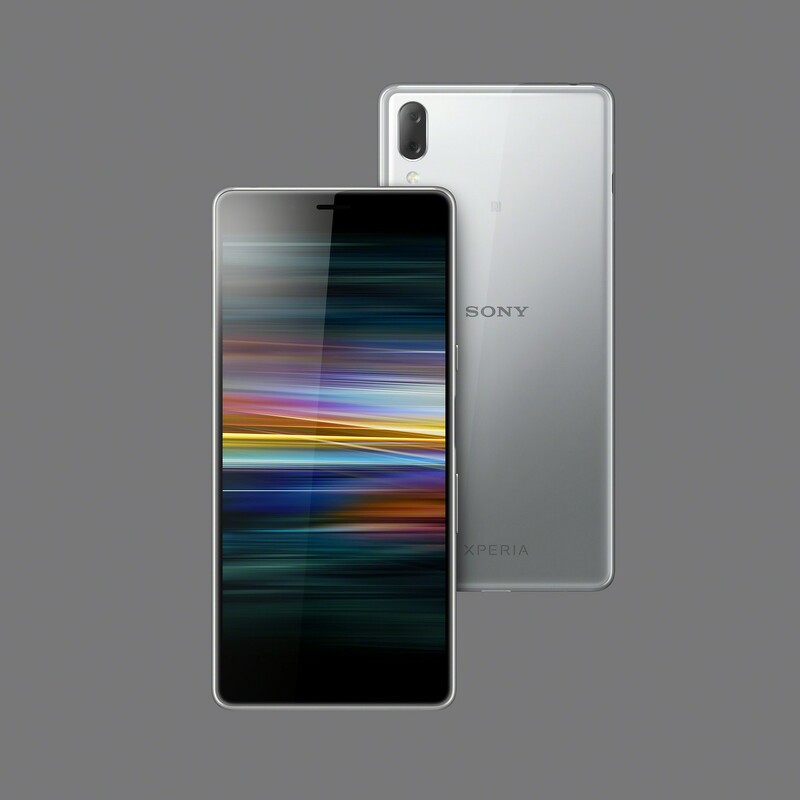 Xperia L3 launches on Android 8.0 Oreo™* in select markets from February 25th in three fresh colours: Silver, Black and Gold – available in Single SIM and Dual SIM**. 1) Facts and features may vary depending on local variant. 2) Operational times are affected by network preferences, type of SIM card, connected accessories and various activities e.g. playing games. Kit contents and colour options may differ from market to market. The full range of accessories may not be available in every market. 3) Icons displayed are for illustrative purposes only. The homescreen may appear different in your product. Some features may not be available in your country or area. *Android is a trademark of Google Inc.; Oreo is a trademark of Mondelez International, Inc.